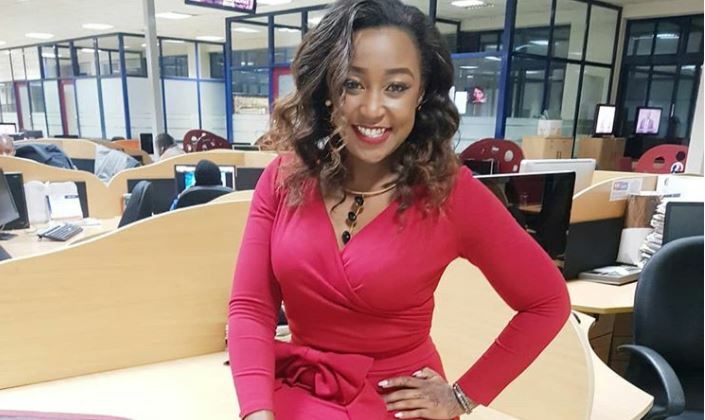 The bitter fallout between former besties Betty Kyallo and Susan Kaittany has taken another interesting twist. This after the KTN news presenter unveiled her own beauty spot, located a few blocks away from Posh Palace- Betty’s previously co-owned business with Susan. Kyallo will on Saturday open the doors to the high-end salon, Flair by Betty, along Lenana Rd, in Kilimani. This comes barely two months after the fallout between the two reached a new low, with Betty storming Posh Palace with cops to arrest Susan. The KTN news anchor, accompanied by two police officers, reportedly sought Susan’s arrest for confiscating her passport. Apparently, Betty’s passport was left in Susan’s house after the two went on an exotic trip to Thailand in May last year. It is still unclear why Susan retained Betty’s passport but it is believed to have been business related. Betty appears to have moved on from all that drama and has brought the competition right at Kaittany’s doorstep. Flair By Betty is located at FCB Mihrab building which is a stone’s throw away from Sifa Towers where Posh Palace is located. It’s all about our clients. Look good, Feel The Flair Of Life!